The Ministry of Agriculture and Rural Development (MARD) has set a goal to export around 6.5 million tonnes of rice worth a total USD3 billion this year. Tran Xuan Dinh, deputy head of the Department of Crop Production under the MARD, said rice exports were estimated to have reached around 6.15 million tonnes worth some USD3.15 billion in 2018, up 5.7% in volume and 19.6% in value over the previous year. Last year, export rice prices sharply increased to USD502 per tonne from USD452 per tonne of late 2017. Aromatic and glutinous Japonica rice has become popular in many foreign countries. The rice originated from Japan, is well-adapted to the Vietnamese climate. Since early 2019, rice export firms in the Mekong Delta have seen a rise in orders, focusing on high-quality rice products. 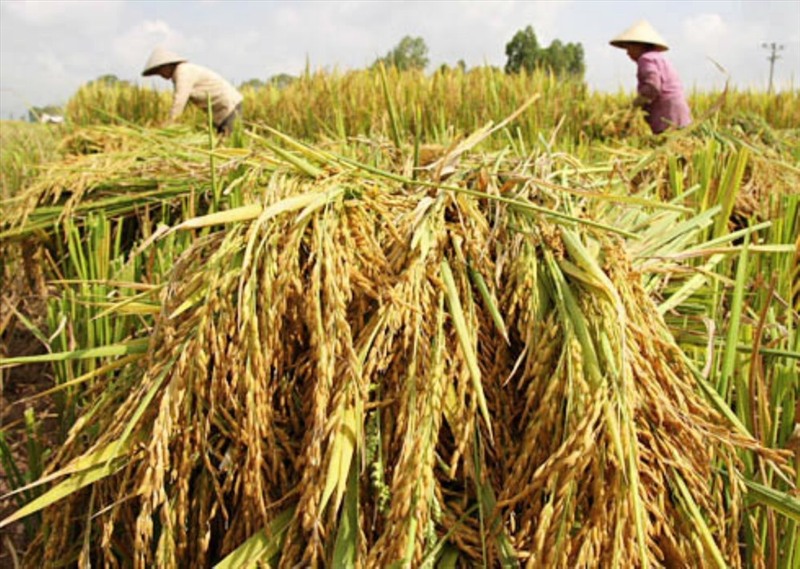 The Mekong Delta province of Long An has targeted to earn a rice export value of USD5.9 billion in 2019, up 15.7% on-year, while Can Tho City has aimed to bag USD2.2 billion, up 6.3% on-year. Dinh urged rice exporters to invest in technology to improve quality, particularly for Japonica rice. The MARD said that localities need to have their own rice fields for export only to ensure the best quality and seek ways to find more new markets. According to MARD, key export markets for Vietnamese rice are Asia (60%) and Africa (22%). The proportion of exports to markets until 2030 would be adjusted to include 50% to Asia, 25% to Africa, 10% to the Americas, 6% to Europe and 9% to other regions. The structure of exported rice will be shifted with white rice accounting for 25% and fragrant and speciality rice accounting for 40%, while organic rice, parboiled rice and rice with improved micronutrients account for over 10%.